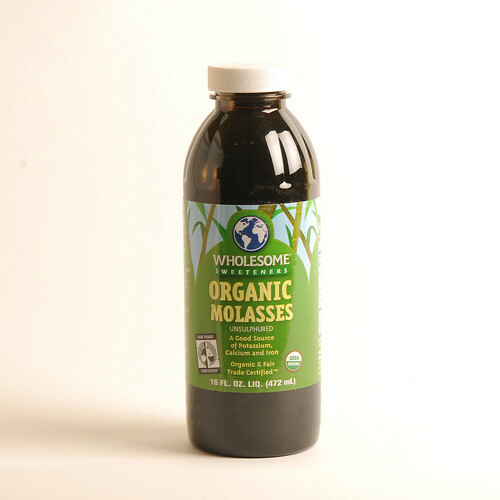 Two teaspoons of molasses provides 11.8% of daily calcium requirements and 13.2% of iron. In 1919, Boston had a flood of molasses when a tanker exploded and flooded the North End with 2 1/2 million gallons of molasses. It is said that on hot days you can still smell gingerbread. Read more here. According to Grandma’s Molasses, elephants love molasses. The Elephant Sanctuary in Tennessee treats their elephants to molasses. Molasses is made from pure sugar cane. Add molasses to tea or coffee for a sweet source of iron and calcium.